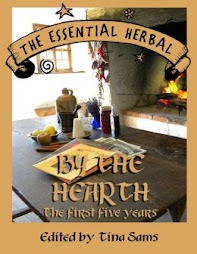 There is a lot of crossover between herbs for cooking and food for medicine - in fact, I almost cannot divide them anymore. Eventually, you'll probably feel the same way. Indeed, because I live in the middle of a field, several of these plants are wild for me. 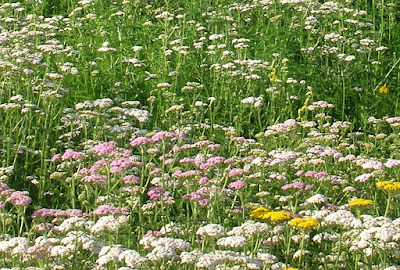 My "lawn" is sprinkled with the medicine of plantain, chickweed, self heal, yarrow, and occasionally chamomile. Right now cleavers is everywhere, and various mints have been plowed into the fields and will forever be with us. But for a first medicinal garden, planting a few of these along with some good culinary herbs would be a great start. 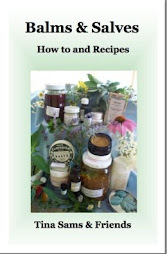 Each of these plants have many uses and I'll just touch on them, so take some time to get to know them. These bright little daisy-like flowers make a mild tea that has long been the first thing we reach for when someone is over tired, restless, cranky, or tense. Molly reached for it almost every year the night before a new school year began to help her relax and sleep. We usually have some tincture too. It is very easy to grow. Just treat it like a weed in a sunny, well-drained location. I often notice it about to get dug uner when passing new construction, and rescue it for my garden. Most people say that lemon balm moves all over their garden. That isn't my experience for some reason, but it has finally taken up a permanent residence out in the back border. 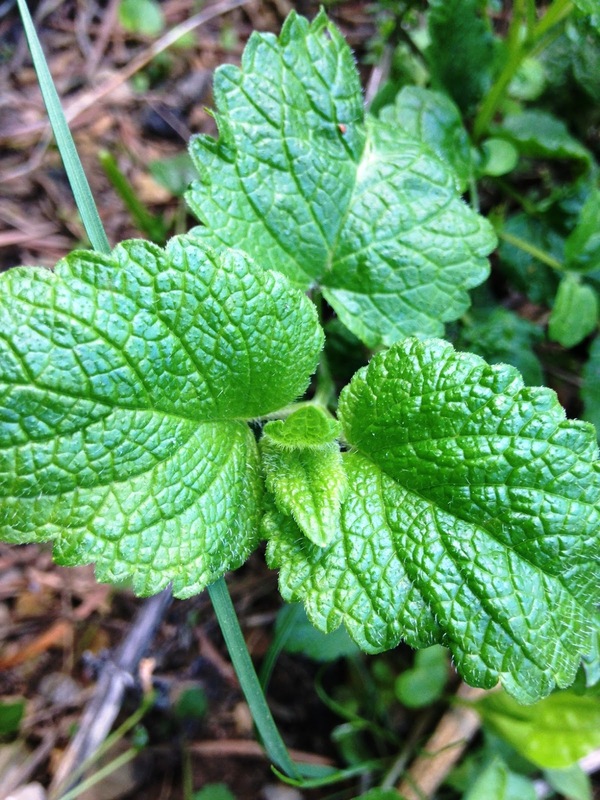 Lemon balm is a mint that has a strong, bright, delightful lemon fragrance and flavor. It can be used in cooking, but in medicine it is often a relaxing tea for anxiety, cabin fever, and the blues. It is worth growing simply for the fragrance. 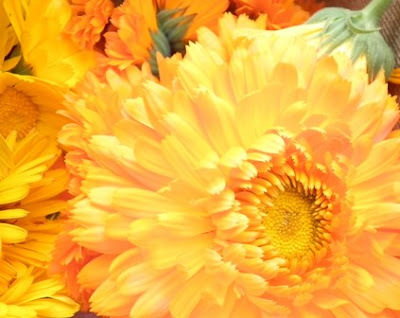 Calendula flowers are often infused in oil to make all purpose healing salves, and tea or tincture internally is healing for the mouth, throat, stomach and gut. They grow easily from seed, and here in zone 6b they almost always reseed and volunteer the next year. They prefer sun and good drainage. I love holy basil. 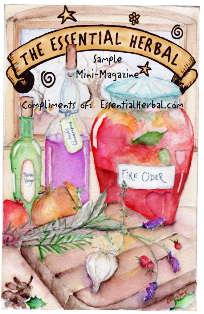 It's one of my favorite herbs because it is so versatile. I started using it for stress, and found that it helped fend off viruses and kept my immune system running. 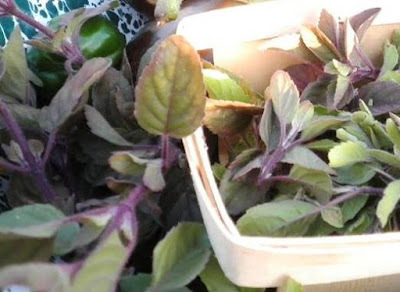 The benefits of holy basil are pretty astounding. It is not generally used as a culinary herb, but it is a great tea herb. It is easy to grow, but I have a problem with birds who chop it up. They use their beaks to snip off the tiny, tender leaves and stems, right down to the ground. Some netting is often required out in the garden, but they leave them alone (so far) in pots. 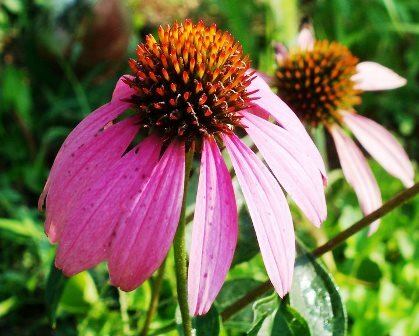 I don't use a lot of echinacea anymore, but I love the flowers and will probably always grow them. The entire plant can be chopped up for a tea (more like a decoction) or tincture. It is used to support the immune system. 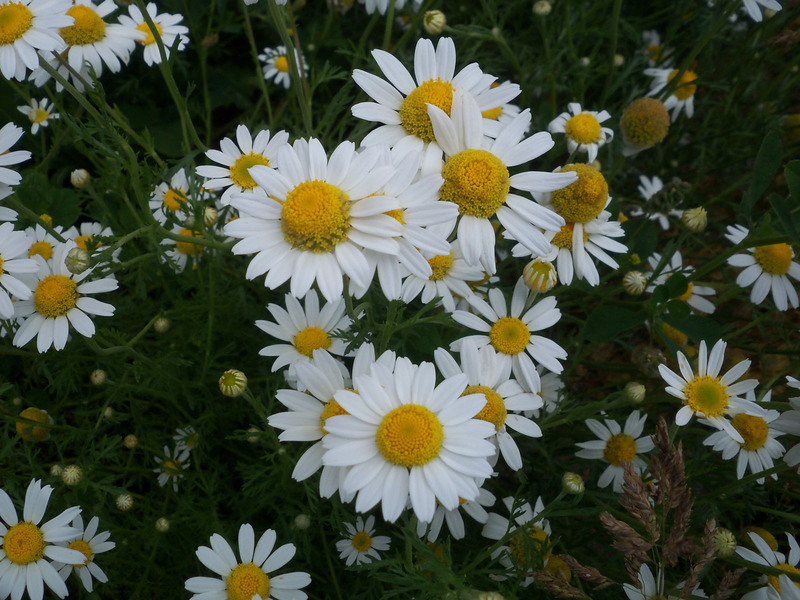 It is a perennial that will spread if happy in the location. 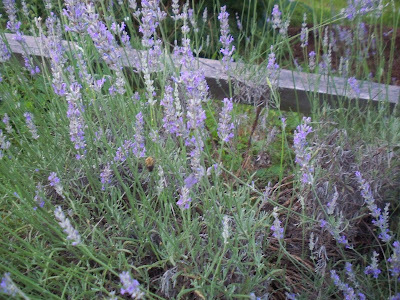 Ah lavender... 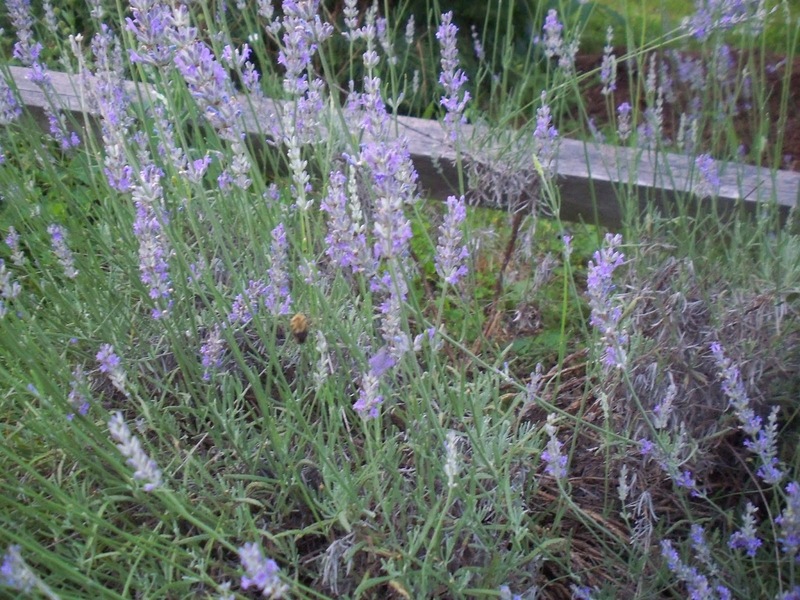 Lavender is a very strong flavor, so it should be used sparingly. It is great for so many things, from relaxation, to soothing skin issues, to headaches and much more. Different varieties may be more suitable in your area than others. In 6b we grow Grosso, Provence, Munstead, and Hidcote, and cross our fingers that they'll be back in the spring. They like drier weather and lots of air circulation. 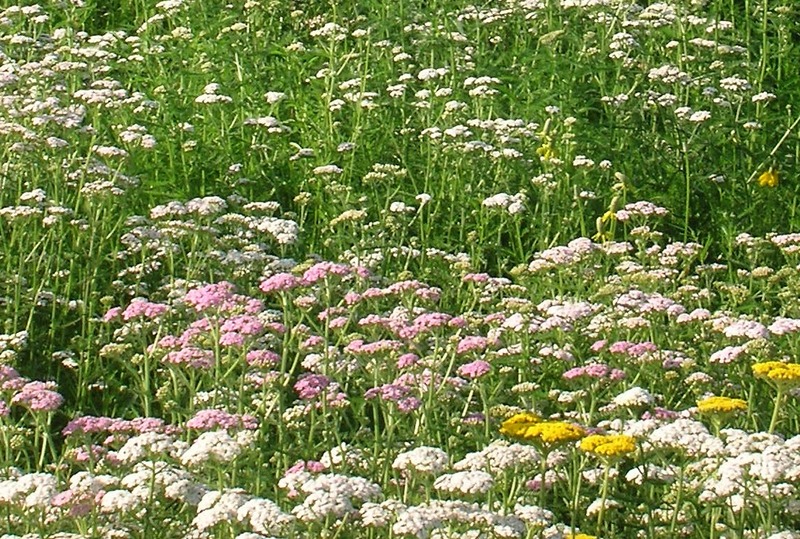 There are several varieties of yarrow, and the native one is white, sometimes with a pink blush. The yellow and paprika cultivars are also medicinal, but the white is generally chosen for medicine and considered to be more effective. It grows like a weed. Sun, semi-shade, and good drainage will give you a plant that returns year after year. 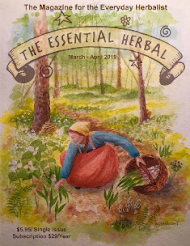 There are so many others that will eventually find their way into the medicinal garden. 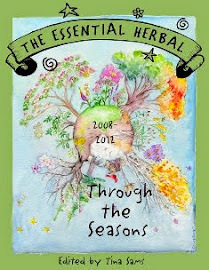 Elderberry and St John's wort are allies here, and elecampane, valerian, and Solomon's seal are held in high esteem. Everyone will have their own favorites, but these are good choices to get started.